Is there someone you love from the bottom of your heart? Do you sometimes find it difficult to tell them how you feel? This gorgeous book will help you. The heart-warming rhyme will touch the heart of the one you love, and express everything you feel in the cutest way. 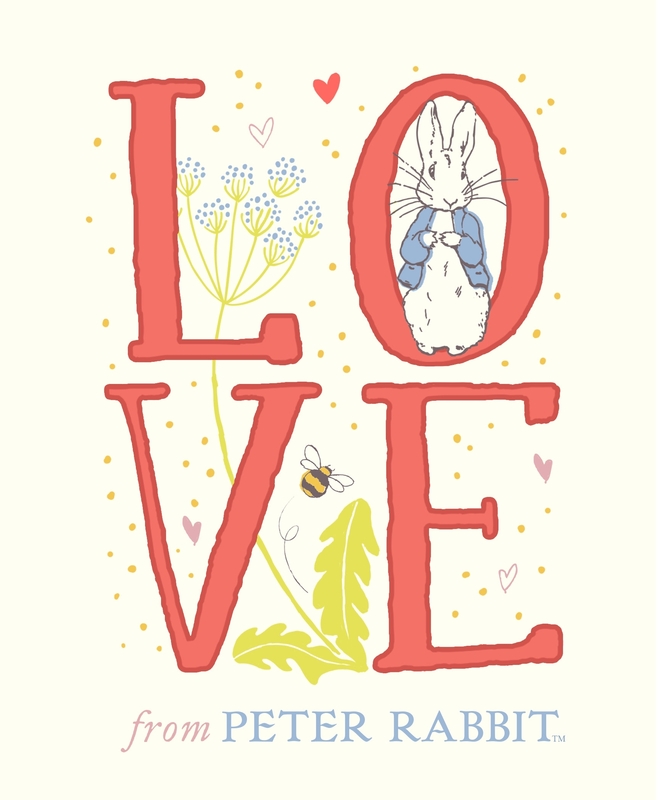 The clean design and contemporary styling will appeal to existing Peter Rabbit fans and is sure to catch the eye of anyone looking for a gorgeous way to say 'I love You'. 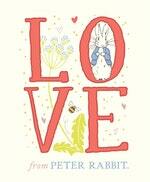 Love Love From Peter Rabbit? Subscribe to Read More to find out about similar books.